While it's true that July 14 marks Bastille Day, aka French independence day, we hardly need an occasion to demonstrate our long-standing Francophilia. From the borderline-absurd selection of drugstore products to their (almost) effortless approach to hair, makeup, and wellness, there really isn't much about French beauty that isn't covetable. 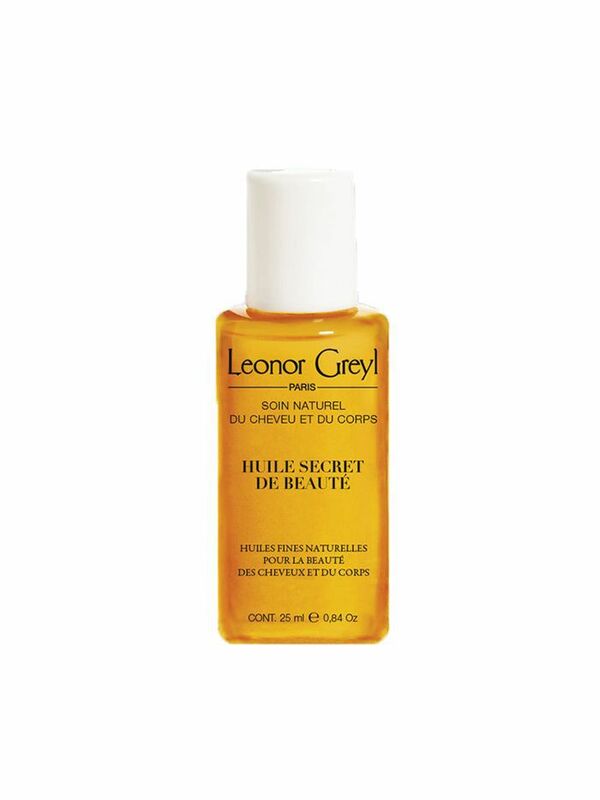 Oh, and PS: Every French woman we encounter seems to have an endless stream of low-key amazing beauty secrets (though she'll always play it off as nothing). And while we can't all be French girls, we can shop like one—starting with these notable new launches from some of the best makeup, skin, and haircare brands on that side of the Atlantic. From a travel-friendly hair oil to a truly game-changing face cream, shop some of the best new French beauty launches of the year below. 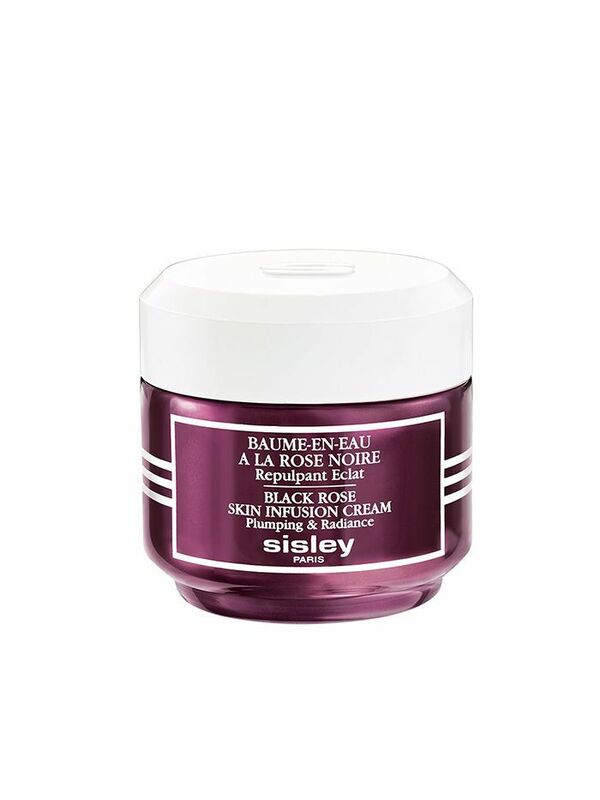 Immediately upon applying Sisley's new moisturizer, it's easy to understand why it's the cult-loved brand's biggest launch in years—there's nothing else quite like it. Thanks to a unique water-in-oil emulsion that transforms into droplets upon contact with the skin, our complexions are left impossibly hydrated, velvety, and radiant. Pro tip: Use it pre-foundation for a noticeably dewy finish that lasts for hours on end. 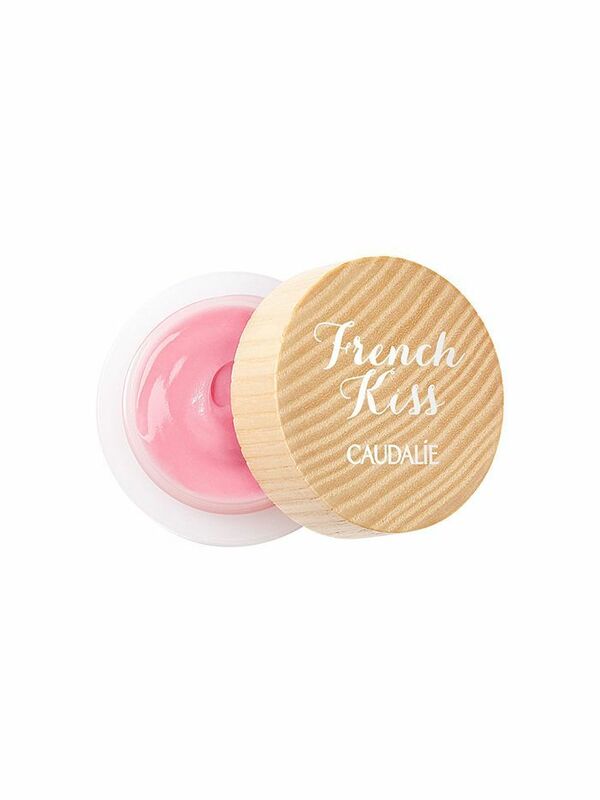 Launched just in time for Bastille Day, Caudalie's new French Kiss collection features naturally formulated lip balms in three ultra-flattering tints. 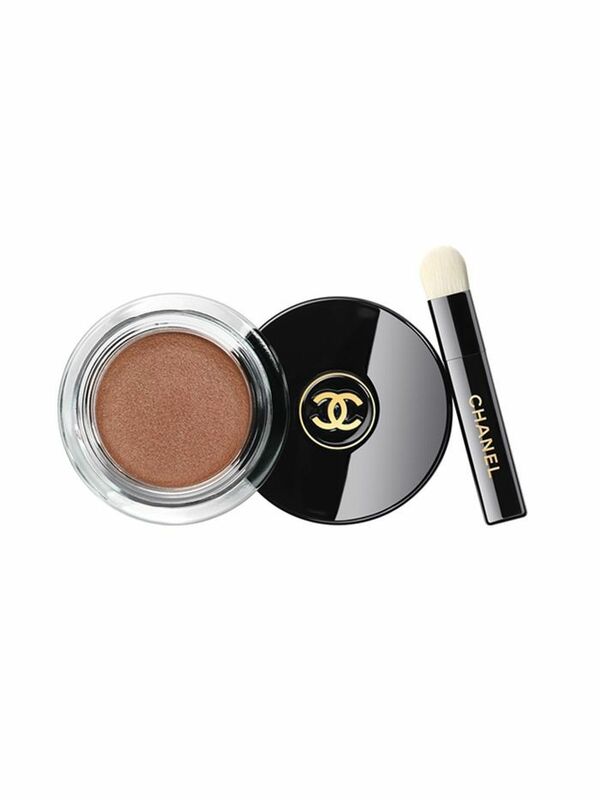 Low-maintenance gals, take note: Chanel's chief beauty guru, Lucia Pica, recommends smearing on this ultra-blendable cream shadow with your fingers for the sultriest, most effortless result. 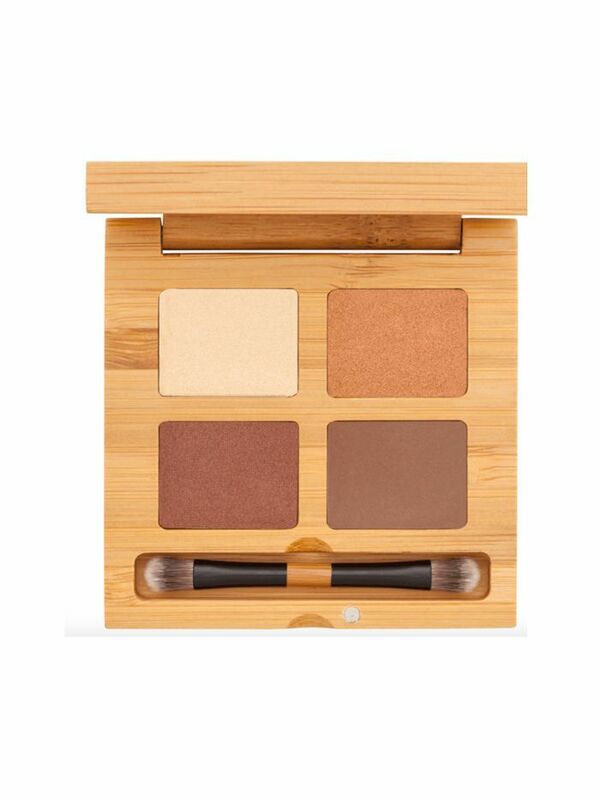 While technically not new, the arrival of buzzy French organic makeup brand Antonym at Sephora is newsworthy nonetheless. 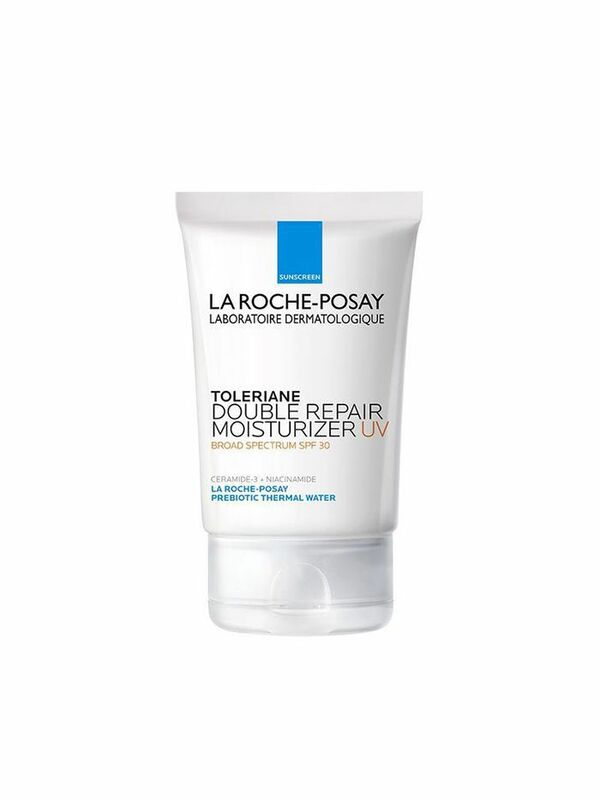 Whether you have sensitive skin to begin with or your complexion could just use some R&R, this dual-action product has you covered: Ceramides and prebiotic thermal water work to restore the skin's moisture barrier to optimal function and radiance while the SPF 30 protection prevents future damage. That's not to mention that the lightweight texture is perfect for the steamiest summer days. On that note, check out eight beauty secrets only French girls know.